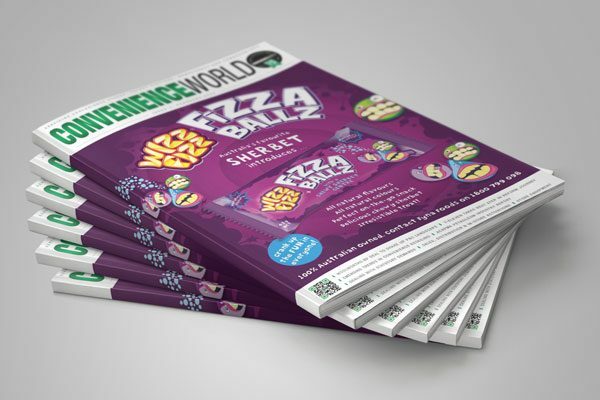 Convenience World is the premier national news magazine for the P&C trade. 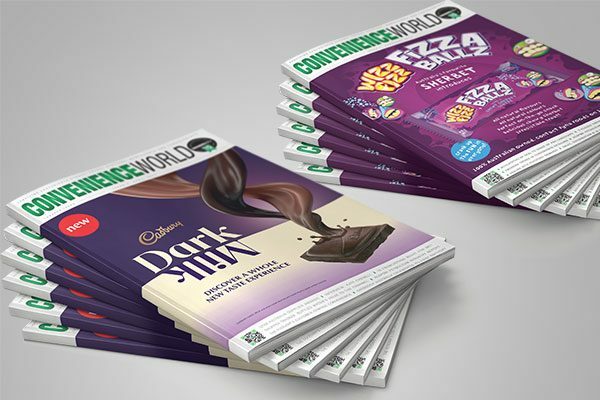 Servicing petrol, convenience and route trade sites as well as newsagencies and tobacconists, Convenience World reaches and informs a broad and diverse range of decision-makers and stakeholders in the channel and has a certified audited circulation of 12,549. SKU: CW-S-1Y. 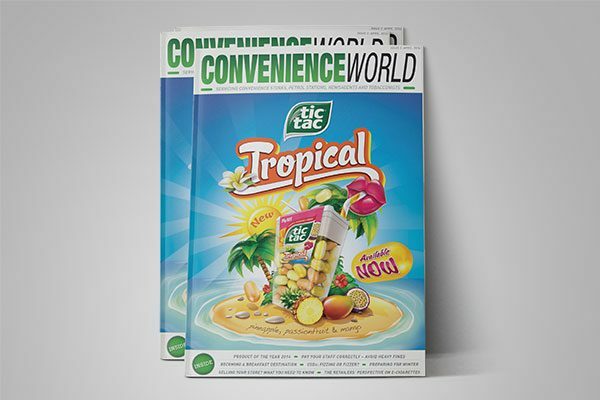 Category: Convenience World.